When the Hollywood Foreign Press Association hired Ricky Gervais to host the Golden Globes after a three-year gap, you’ve got to think they were hoping for a bit of controversy. After all, all of his previous experiences has commenters asking whether he’d gotten too close to the knuckle. Oddly while many have decided it was transphobic, it’s not really, other than potentially the mention of her former name, as it fully accepts her as a woman. Easier to argue would be that it’s mysogynistic, as the real target of stereotyping is women drivers, or that making a joke about the fact Jenner was involved in an accident where someone died could be viewed as tasteless. However, just because it’s at Caitlyn’s expense doesn’t automatically make it transphobic, despite what some people would like to believe. 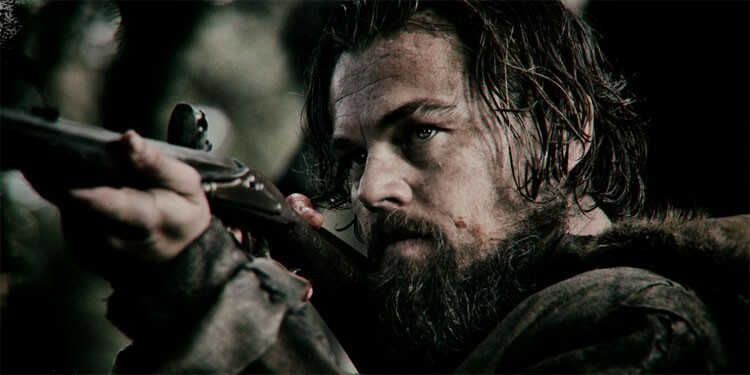 With the actual awards, The Revenant was the big winner, picking up Best Director, Best Actor – Drama for Leonardo DiCaprio and Best Picture – Drama. Some have suggested this now perfectly tees the movie up to repeat that at the Oscars. The Martian also did well, with Matt Damon picking up Best Actor – Musical or Comedy and Best Picture – Music or Comedy. That’s despite many wondering how the movie got classed as either a comedy or a musical, other than in terms of the studio knowing they were more likely to win if they entered it in those categories than in the Drama ones. Jennifer Lawrence picked up her third Golden Globe for Joy in the Best Actress – Musical or Comedy, while Brie Larson for her first for Room in the Best Actress – Drama category. The latter suprised many, who though Cate Blanchett was going to win for Carol. Jobs also picked up a couple of awards, with Kate Winslet taking Best Supporting Actress and Aaron Sorking picking up Best Screenplay. You can take a look at the full list of winners below.